H. HEALTH Spiritual, emotional, mental and physical well being. 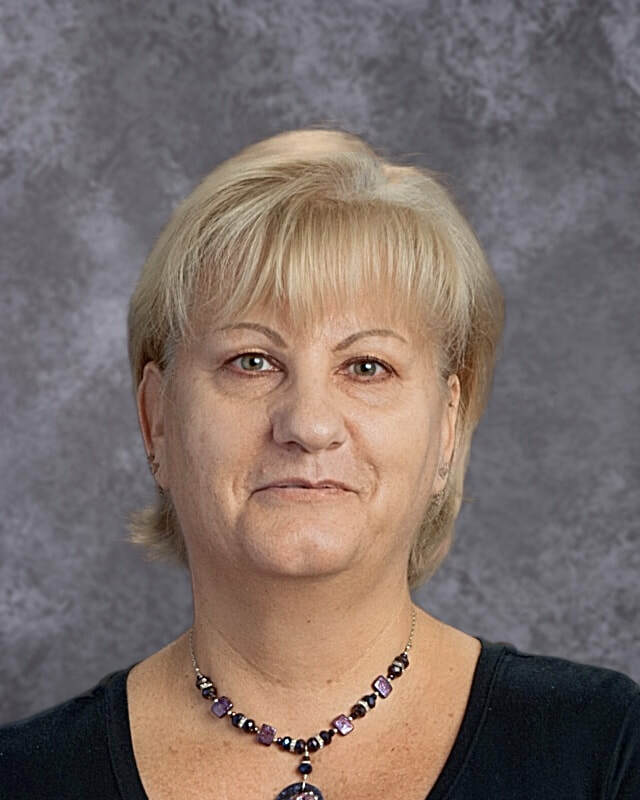 E. EDUCATION We provide information and resources about illness. medical rights for care, medication and medical equipment. We assist individuals navigate the healthcare system. family and caregivers in a timely fashion. patients, families and caregivers on their journeys. ​support to all of God's people. The H.E.A.R.T. Ministry offers a variety of services to our congregation and our surrounding communities. All information is kept confidential. All services are offered free of charge. Listed below are a few of our services currently offered. If you don't see a service listed, please contact us, as we may be able to help. 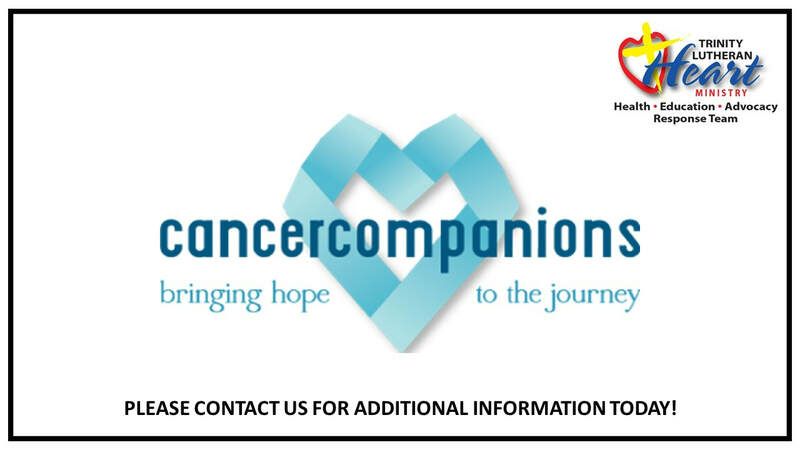 CANCER COMPANIONS is a free program open to people with a new diagnosis of cancer, those currently under treatment, those who have finished treatment, their families and caregivers. This is a great support program. Please come out and join us. If you are unable to come out, we can bring the program to you. > CLICK HERE FOR MORE INFORMATION ON CANCER COMPANIONS. Many people struggle with depression. 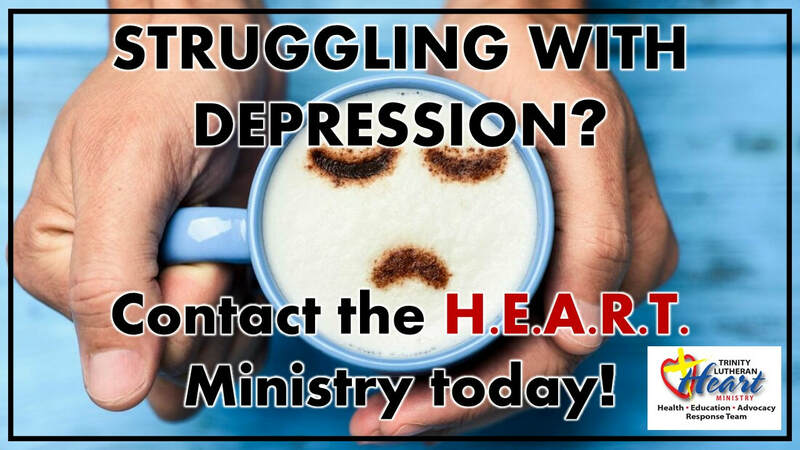 If you or someone you care about struggles with depression, contact the H.E.A.R.T. Ministry today!